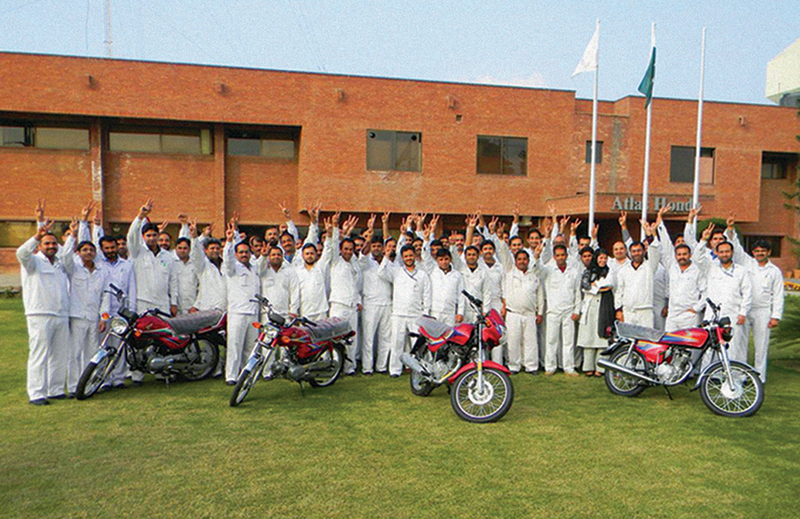 The Company achieves the land mark sales level of 100,000 units by selling 117,209 units in the year. 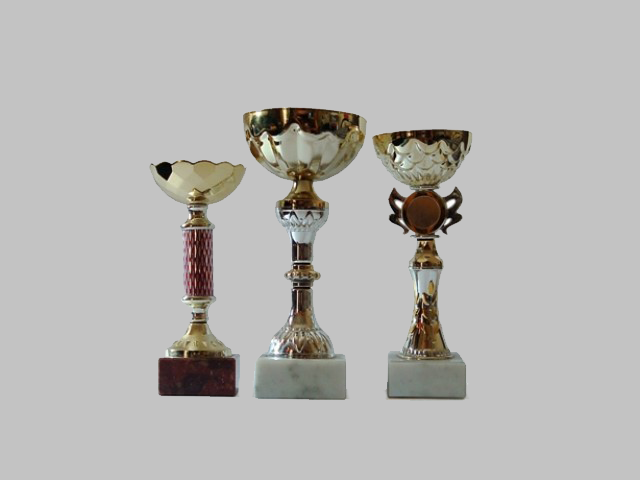 The governance practices of the Company are recognized by top independent institutes. Accordingly, Company receives “Best Corporate Report” and “Top 25 Companies” award. 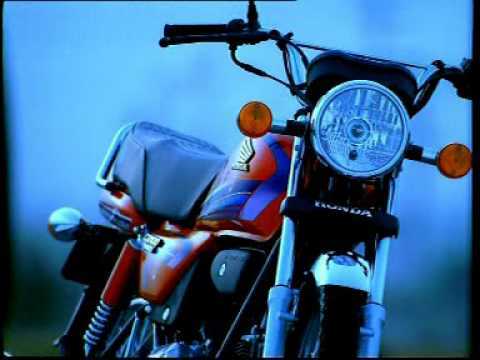 An invigorating advertising campaign is launched on the electronic media with the tag line of “Mein Te Honda-i Le Saan” (I will buy Honda only). 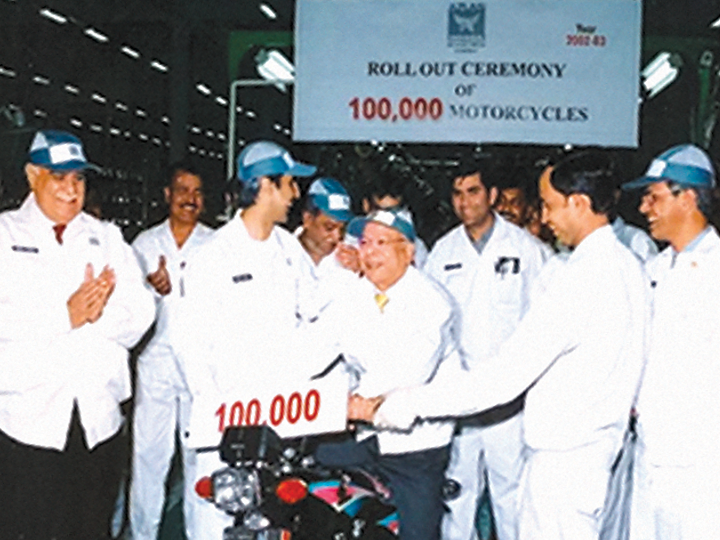 The advertisement remained instrumental in reinforcing the Company’s quality and brand in the consumers’ minds through humongous recall value. 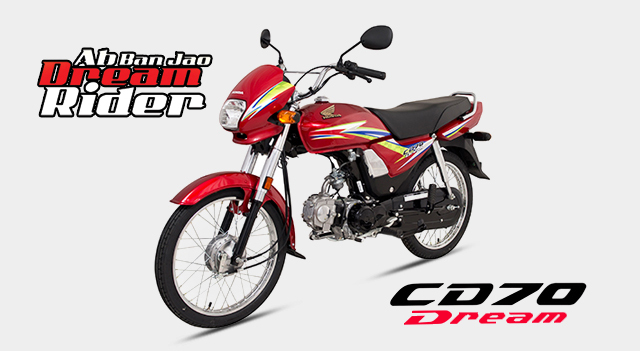 The Company enters 100cc category market with the launch of the Honda CD100. The Company once again receives the “Best Corporate Report” Award. The Company extends the capacity at Sheikhupura plant by establishing, state of the art, 500k Synchronized Assembly Plant. 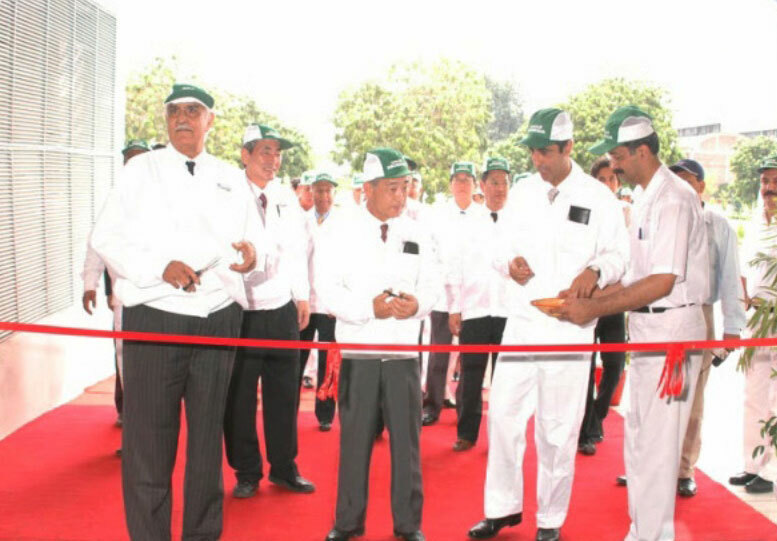 The plant having the production capacity up to 500,000 units is inaugurated by Mr. Takeo Fukui,President and CEO of Honda Motor Company Limited. The plant incorporates “Honda Global Standards” including implementation of the unique concept of “Quality Gates” for quality assurance. 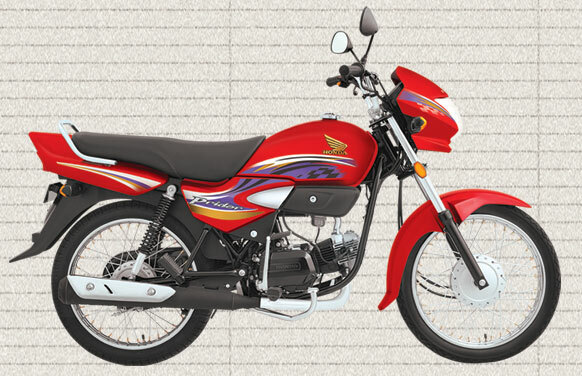 A new 5 gear model, Honda CG 125 Deluxe is launched. 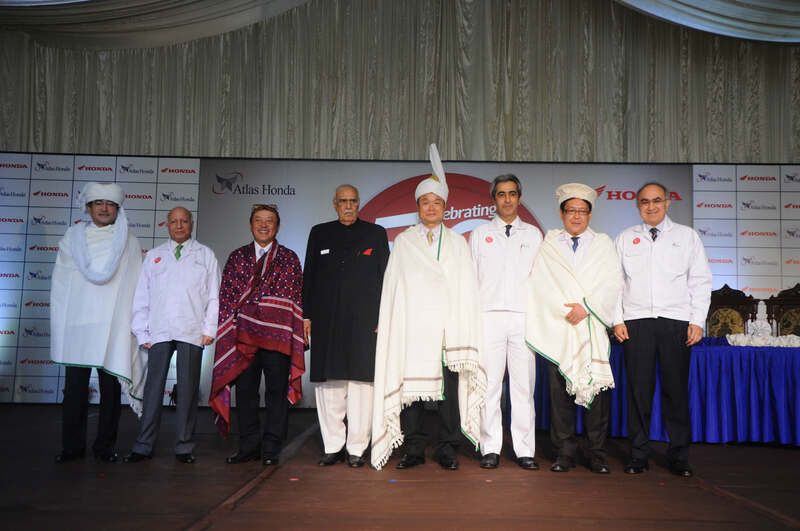 The Company hosts 15th New Honda Circle Asia-Oceania Convention, the first to be hosted in Pakistan. The event showcases the best circles in Asia Oceania region. 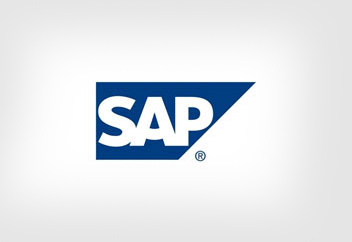 SAP, the leading ERP system in the world, is implemented. 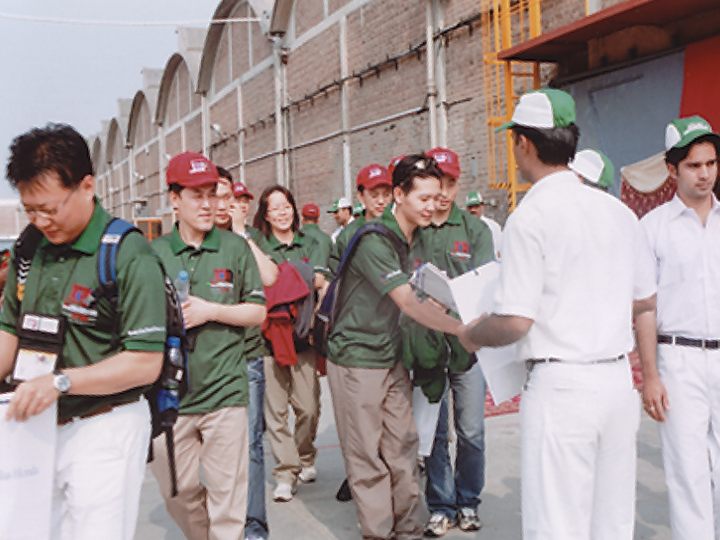 The Company receives Top 25 Companies Award for the second time. 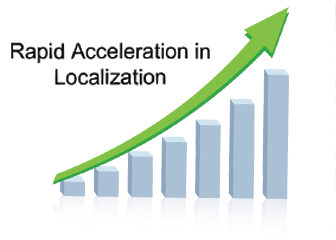 The Company surpasses the 90% localization mark. The Company crosses the annual sales benchmark of 500,000 units. 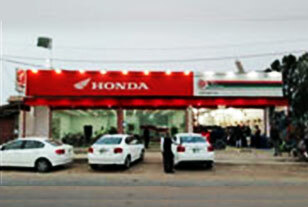 The Company expands the dealership network to beyond 500 sales dealers. 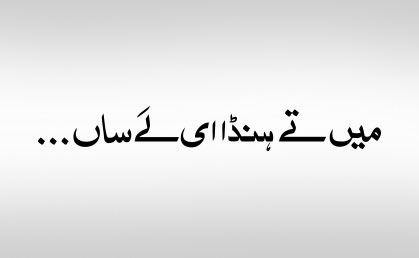 The Company attains the “Debt Free” status by completely repaying its borrowings. 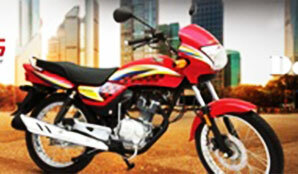 The Company launches new model “Pridor” in 100 CC category. 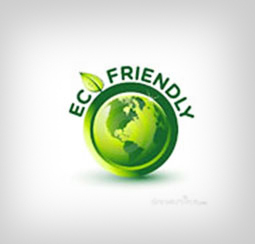 Atlas Honda becomes the first motorcycle company in Pakistan to have all its models compliant with environment friendly minimum emission standards of Euro II technology. Company introduces CD Dream, the modernized model of CD70. Company celebrates it’s 50 years anniversary.